On Sunday, August 12th, we had the chance to experience a wonderful emotion-filled night at the Tsatsaronakis Centre. 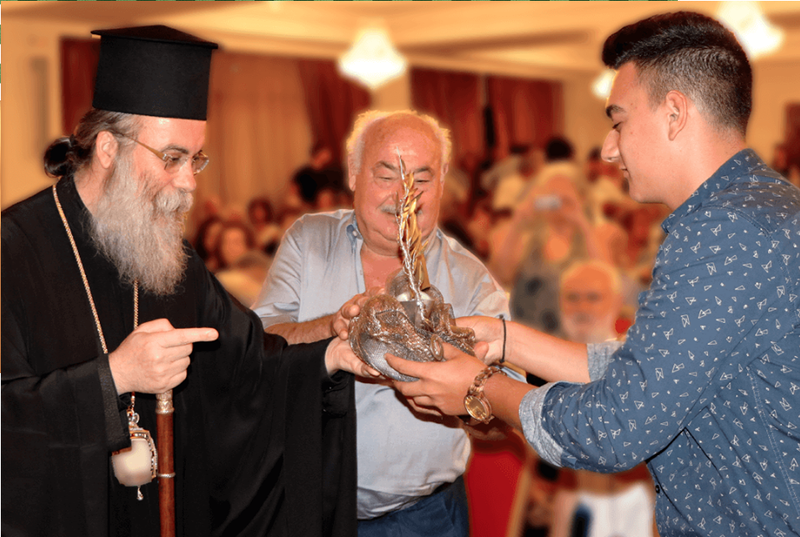 The event was organized by the Holy Metropolis of Kissamos, in collaboration with the Union for the promotion of the work of Kyrou Irineos Galanakis, wishing to honour the great benefactors and donors to both the Metropolis and society in general. 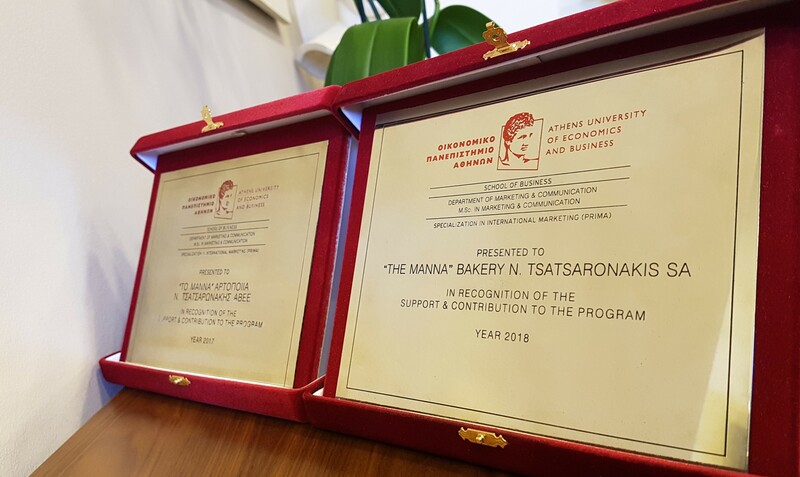 This year, the Union’s Board of Directors unanimously decided to honour Nikolaos and Maria Tsatsaronakis’ family in what was an important acknowledgment of the Tsatsaronakis family’s general contribution to society, part of which is the continuous aid provided to the Anousakios Shelter for the Elderly, as well as the extremely important donation to the Metropolis, thanks to which the erection of the elegant and necessary multi-use building was realized. To honour the family, the building will be called the “Tsatsaronakis Foundation” for centuries. At the company “Manna” Tsatsaronakis, we feel greatly honoured by receiving this award. This is why we are committed – to the extent that we can – to not stop contributing to society. 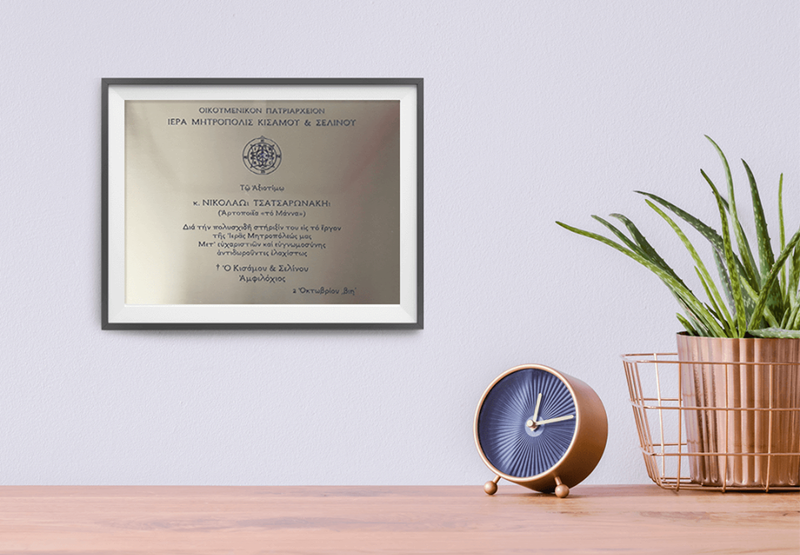 The company is awarded an honorary plaque for collaborating with the Athens University of Economics’ Field Study Projects in 2017 and 2018.